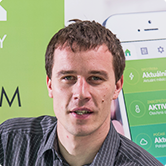 We install a smart home Loxone into your house. We prepare a project of a smart house and we develop a quotation of intelligent Loxone electrical. Then we connect entire solutions of home automation and we program your a smart house exactly how you like it. 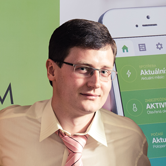 We provide an expert advice for Loxone home, a control training of a smart house and a service via all Czech Republic. 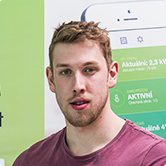 We create online web applications and a visualizations for controlling of Loxone smart house. We prepare for you a visualization based on your individual needs and requirements. This unique visualization Loxone will contain a ground view of smart house, own color scheme, your photos, logos or icons and another unique features. We create a unique visualization only for your intelligent house. Technological company LARX s.r.o. is certified Loxone partner. 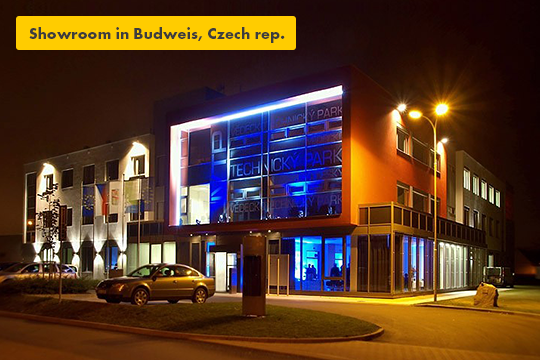 We are based in České Budějovice as well as Loxone. Specifically you can find us in JVTP. We provide our services via all Czech Republic as well as in abroad. We are holders of all Loxone certificates and after a successful expert training — Level 1, Level 2 and a practical part. Are you interested in Loxone? Get interesting tips and the latest news by e-mail. Would you like to see Loxone in action? We have prepared the new Loxone showroom in JVTP Offices. We will gladly show you everything. Enter your your e-mail (eventually phone) and we immediately contact you.